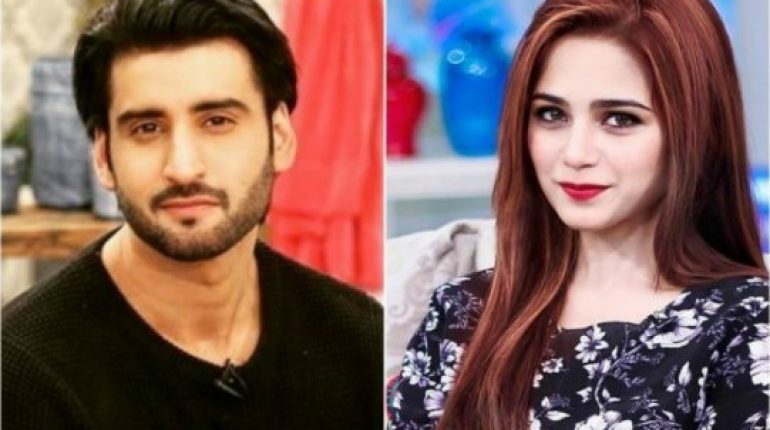 Agha Ali And Aima Baig To Sing OST Of Mere Bewafa, Agha Ali has also recently started singing and released his own video album, again starring Sarah Khan. 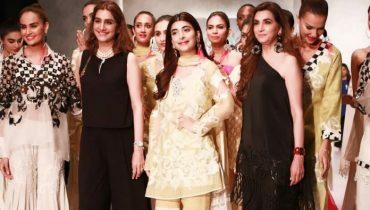 It’s called Duhayiaan and the music is collected by Qasim Azhar. 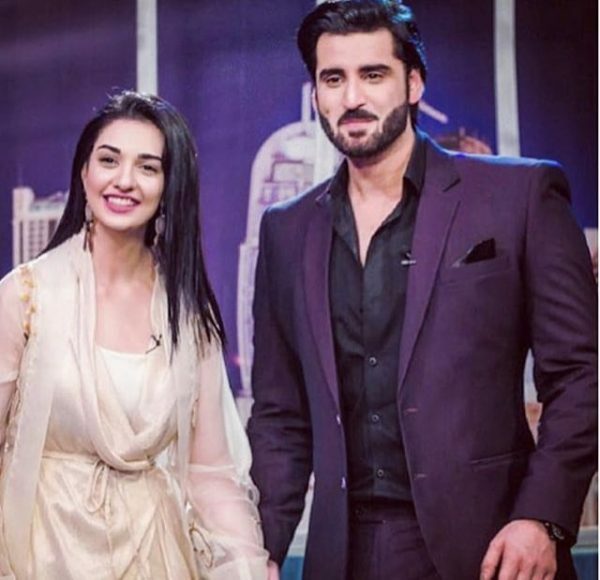 Agha Ali has written these beautiful lines himself too. 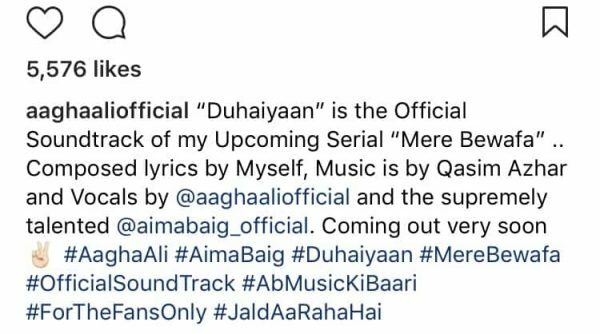 Agha Ali And Aima Baig To Sing OST Of Mere Bewafa, Adding further Aagha mentioned how Duhaiyaan was a beautiful track that would set the mood instantly. 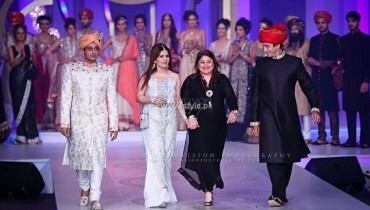 The video for the track will be shot in a week or two and feature the beautiful Aima, Aagha and Sara from the drama. 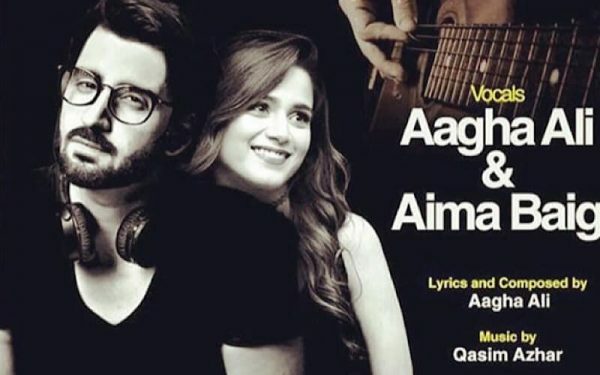 Agha Ali And Aima Baig To Sing OST Of Mere Bewafa, With Agha Ali who has enthusiastically become a singer with the hashtag ab music ki bari and Aima Baig who has established a name in the music industry, it will definitely be interesting to hear how the duo sound together.